"How much do you love wine?" 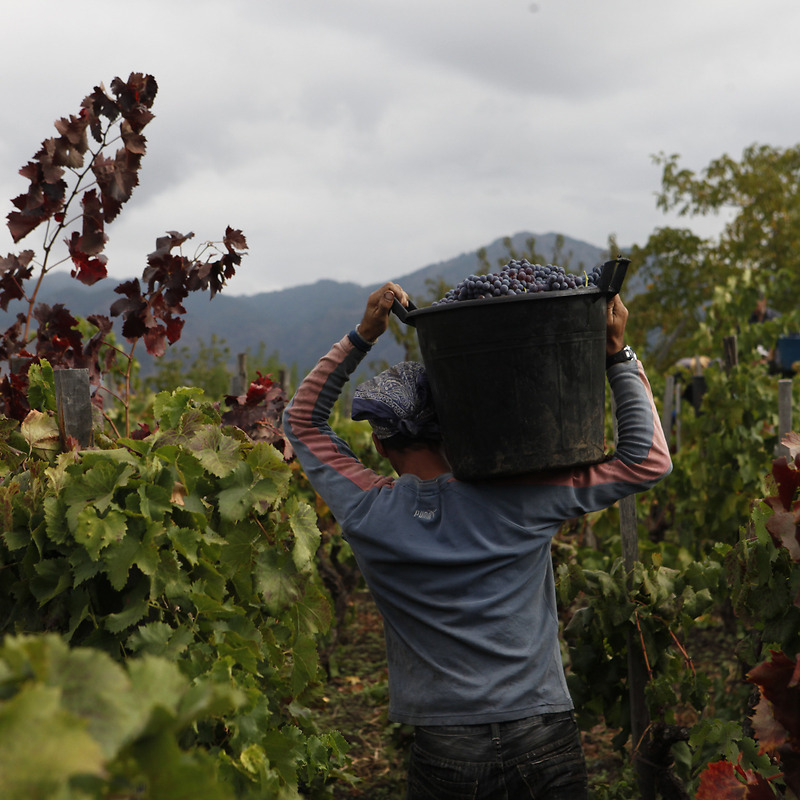 is the main question in one of the chapters in Il Numero Due of Caffè Italia, "The Humanity of wine". Sicily, I Vigneri 1435 di Salvo Foti and Federico Graziani's Profumo di Vulcano. See Federico's website with my pictures here.